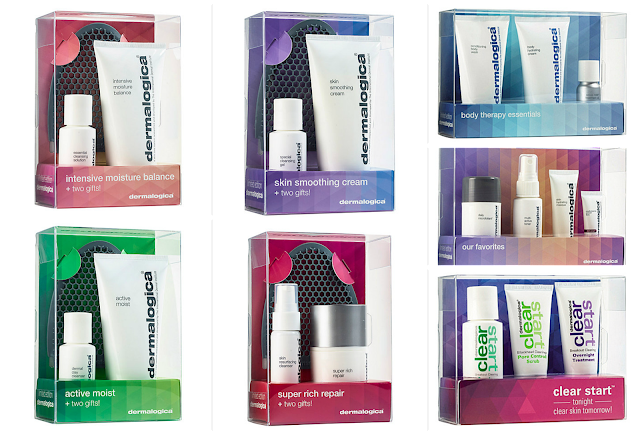 Dermalogica have a selection of limited edition sets for Christmas 2015, meaning we don't have to rely on Santa to bring us healthy, glowing skin this year - we can just go and get it ourselves! The limited edition Dermalogica gift sets are clever kits that contain at least three products that complement each other to create the ideal Dermalogica skincare or bodycare experience. The sets are a perfect introduction to the brand as well as a good way to test any specific products you may have been keen to try because they are pretty decently priced. Of course, they make great gifts as well and there really is something for everyone with gift sets ranging from teenage skin specific through to skins in need of intense hydration. I have the Skin Smoothing Cream Set (£47.70) which I was very keen to try as I've heard great things about the Skin Smoothing Cream. The set features a 100ml tube of Skin Smoothing Cream Moisturiser, a travel sized bottle of Special Cleansing Gel and a limited edition Facial Cleansing Mitt. This three piece set has everything you need to cleanse, exfoliate and moisturise so is a nice little introduction to the brand for people who haven't used Dermalogica products before. The Special Cleansing Gel is soap free and slightly foaming and is designed to remove impurities without stripping the skin and upsetting the natural moisture balance. Using the cleansing gel with the mitt means you get a good cleanse and exfoliation in one go - just squeeze a little bit of the gel onto the damp mitt and massage over the face and neck before rinsing. Job done. The Skin Smoothing Cream comes in a generous 100ml tube (still safe for carrying in your hand luggage, yay!) and is designed for combination/ dry skin types. The thick cream contains Aloe Gel, Lecithin (which I remember as that stuff my mum used to sprinkle on her cereal), Mallow, Cucumber and Arnica to nourish and encourage suppleness. Antioxidant Grape Seed Extract and Vitamin C and E are added to provide some environmental protection. The cream is absolutely perfect for this time of year and even though it's quite rich, it absorbs pretty quickly on my face and doesn't leave a shiny sheen. 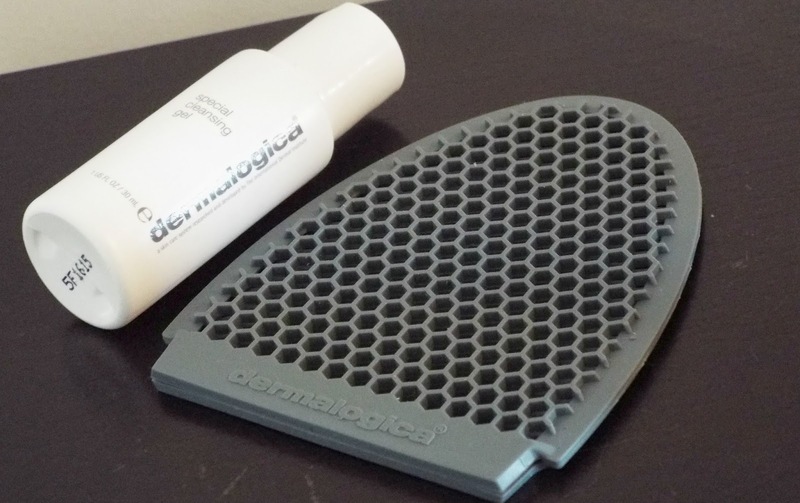 The kits are available for Dermalogica stockists and the Dermalogica website.